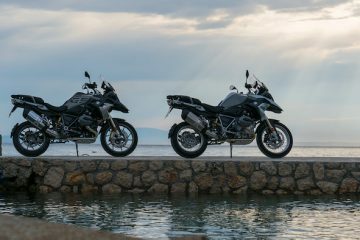 BMW have announced the model updates they are bringing in for 2016 including a new Dynamic Brake Light, wide availability of ABS Pro and a new R 1200 GS Triple Black special edition. 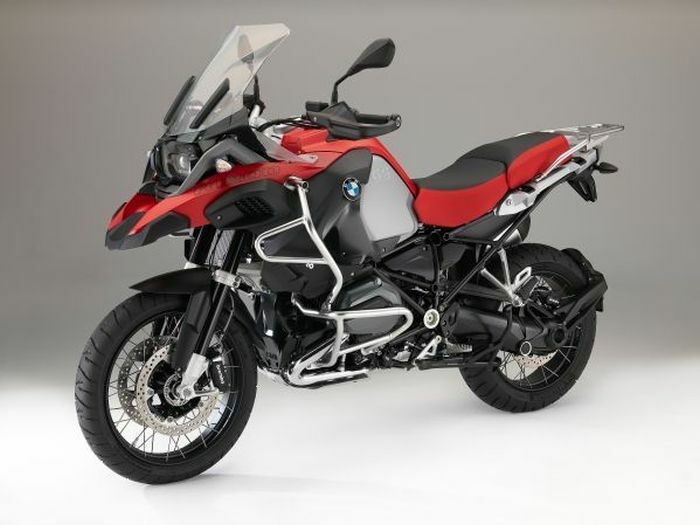 Perhaps the most significant of updates is the Dynamic Brake Light which has been introduced as part of BMW’s Safety 360° strategy and operates in two stages. 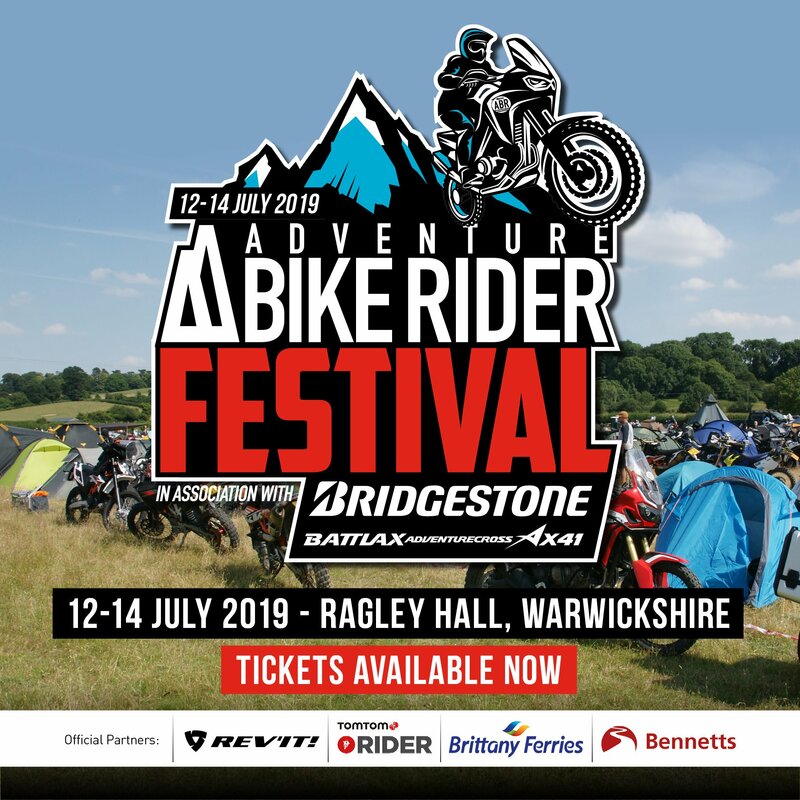 The first takes place when a rider brakes from over 30mph at which point the rear brake light will flash at a rate of 5Hz (five times per second), thus making the motorcycle more visible. 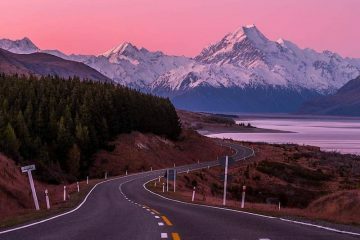 The second stage activates if the speed drops below 9mph at which point the hazard warning lights will also be activated. These then get switched off once the vehicle reaches a speed of 12mph. 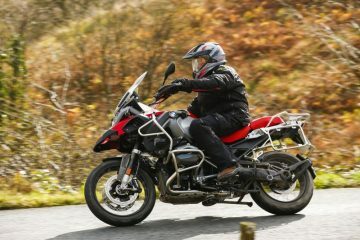 Significantly, BMW are also rolling out ABS Pro to the R 1200 GS, R 1200 GS Adventure and the K 1600 GT, GTL and GTL Exclusive. 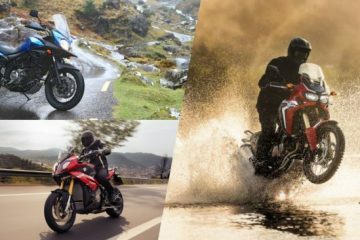 The feature offers increased safety when braking in corners by preventing the wheels from locking even when brakes are applied quickly. 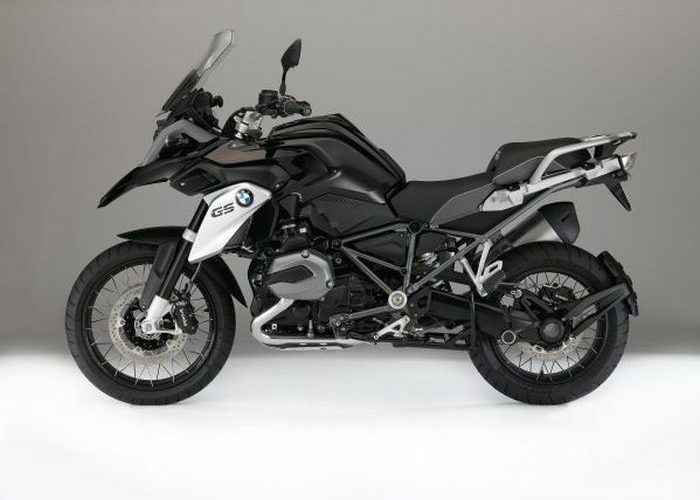 Perhaps one of the most exciting updates for some of you will be the new R 1200 GS Triple Black special edition. 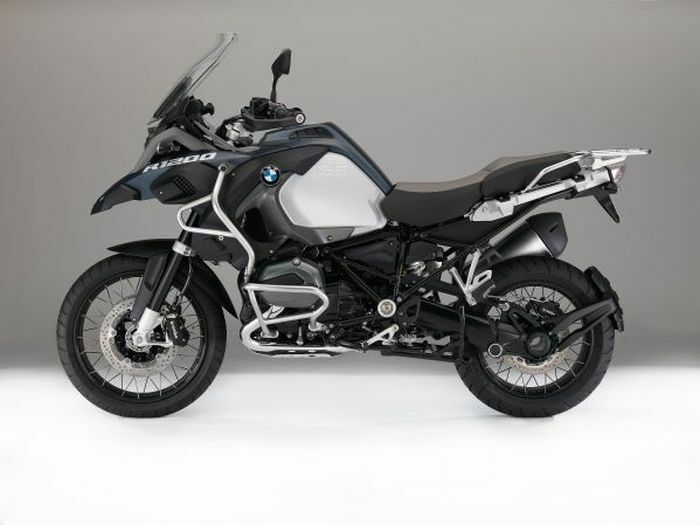 BMW have taken their best-selling motorcycle and given it a virtually all-black finish. 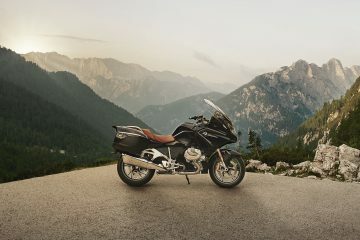 The special model is fitted with the cross-spoke wheels with black gloss rim base familiar from the R 1200 GS Adventure, previously available as a special equipment feature. Rounding off the new updates, there will be a whole host of new colours including ocean blue and one of our favourites, racing red. 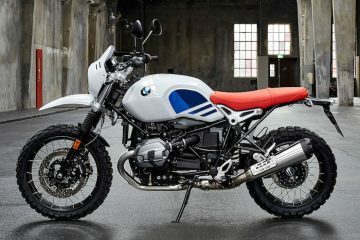 You will be able to place orders from 1 August 2015 in a local BMW Motorrad Retailer or for more information you can head to www.bmw-motorrad.co.uk.